I am still a little new to the macOS world, so my question might be easily solved. I have been doing some networking with my MacBook Air and noticed some things I did not understand/thought that they should be different. When I run ifconfig I see many network adapters, and with many I mean way more than I anticipated. lo0 and en0 are clear to me but the others are not. However, What are the different internet connection types used by ifconfig and ipconfig? and Unexpected interfaces in ifconfig have cleared a lot of this up for me. However, when I started writing this I only had utun0 and utun1 and now utun2 has appeared! What I'd like to know is: Can I disable/remove them since I seem to not use them? If so, how? ifconfig delete doesn't seem to work and ifconfig up/downhas no effect. These are for the most part physical network adapters which exist within your computer. Even if you remove them all from System Preferences --> Network, ifconfig will still report them all. I ran ifconfig both before and after deleting almost all the network connections. The results were exactly the same. As I mentioned the ifconfig output was exactly identical whether the interfaces had been deleted or not. You can get a full list of the available networksetup commands with man networksetup and some nice examples. If you really want to disable the hardware completely so it doesn't show up, get out your Torx screwdrives and a solder gun. Why would someone want to do so? For the same reasons, one might disconnect iSight Camera or the microphone. If you aren't going to use an interface (particularly a wireless one), it's a constant security hasard. For VMware and other virtual machines, you'll want to remove their .kext extensions which install virtual interfaces. While I'm on board for disconnecting microphones and video cameras, I don't think removing network interfaces would help much as your computer is vulnerable as soon as it's online. If I did want a truly secure computer, I'd make sure it simply had no networking hardware inside or on the motherboard. This probably means stepping back a few generations. This kind of secure box should then be kept in a physically secure location. I know a lawyer with a safe room in his office where just such a computer stands. It never touches the internet or any other networking device. If he wants copy out of it, he doesn't use a removable device such as a USB card or a floppy drive. He prints. If he wants a digital version, someone scans and OCR's the printed output. Not the answer you're looking for? 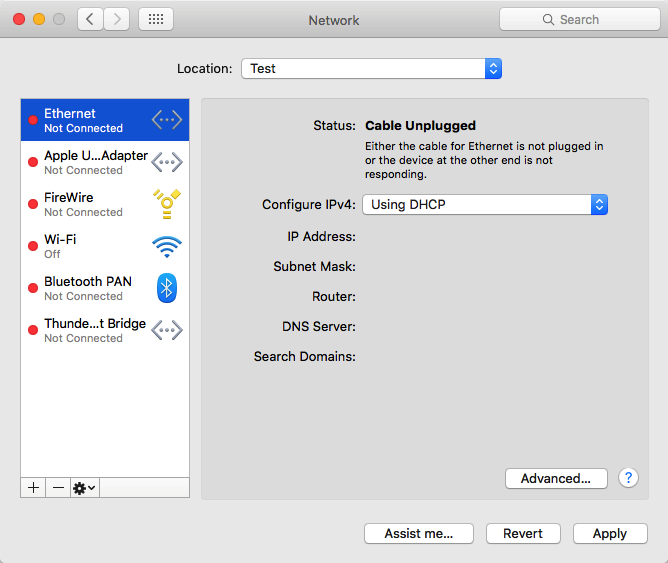 Browse other questions tagged network wifi sierra ethernet . What are the different internet connection types used by ifconfig and ipconfig? 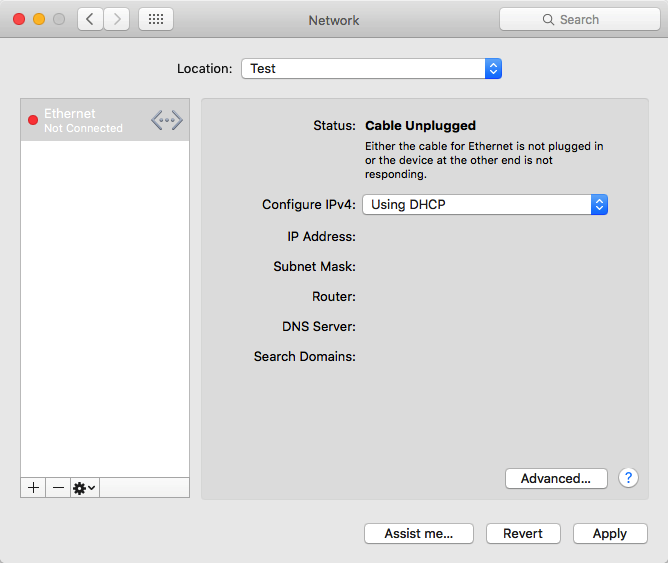 MacPro - Can the two network interfaces be assigned to? What happens when you have two connected network interfaces? How can I get the list of all active network interfaces programmatically?